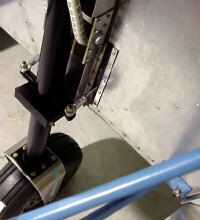 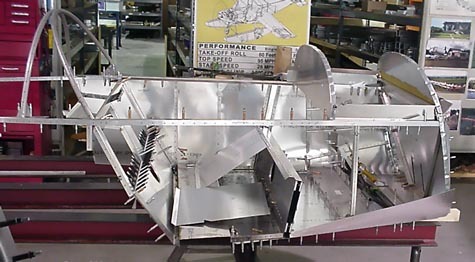 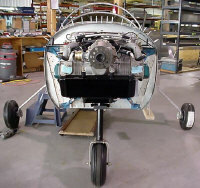 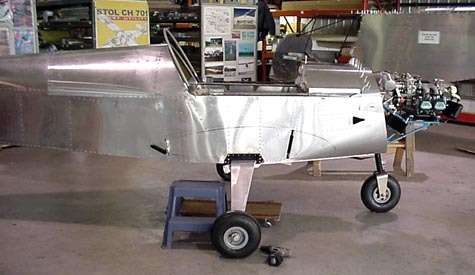 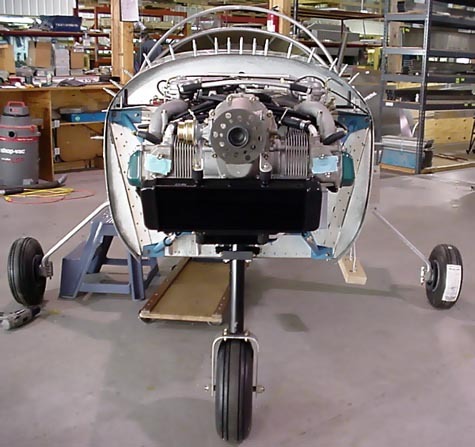 Fuselage assembly with the gear and Rotax 912S engine. 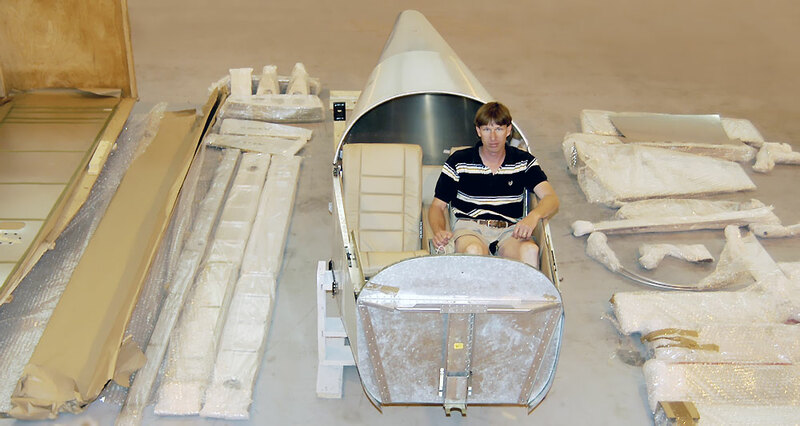 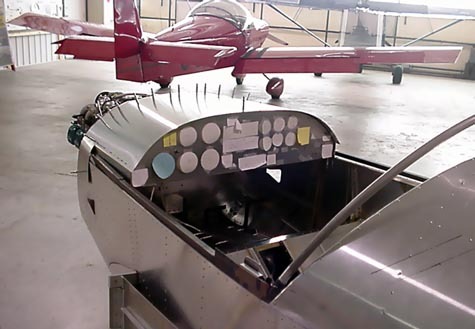 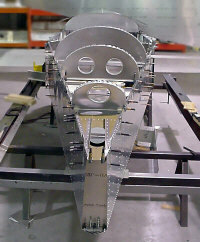 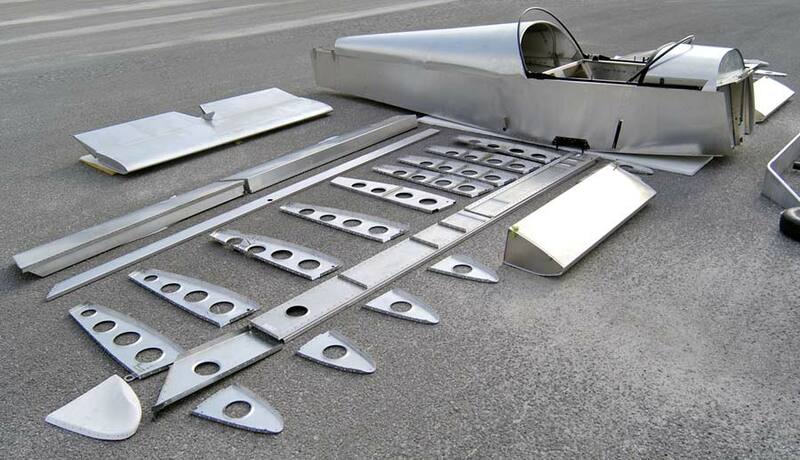 Preparing the instrument panel and canopy installation. Front view of the Rotax 912S installation and gear. 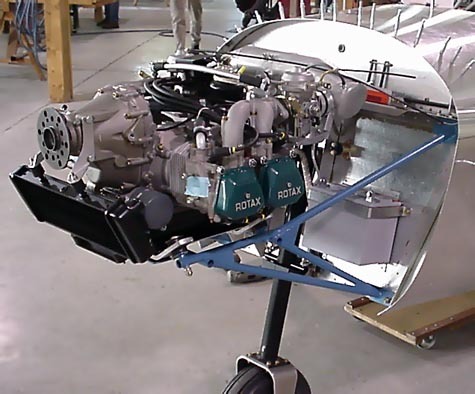 Flying the ZODIAC XL powered by the Lycoming O-235 engine. 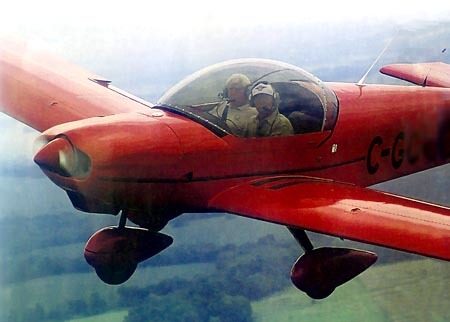 Click here for a flight report.